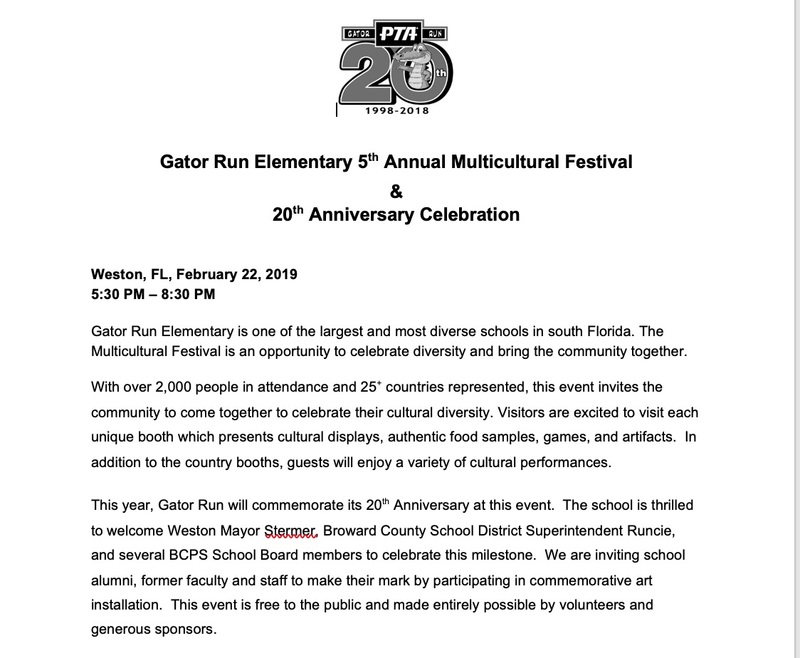 The festival is run 100% by volunteers. We are always looking for more help! 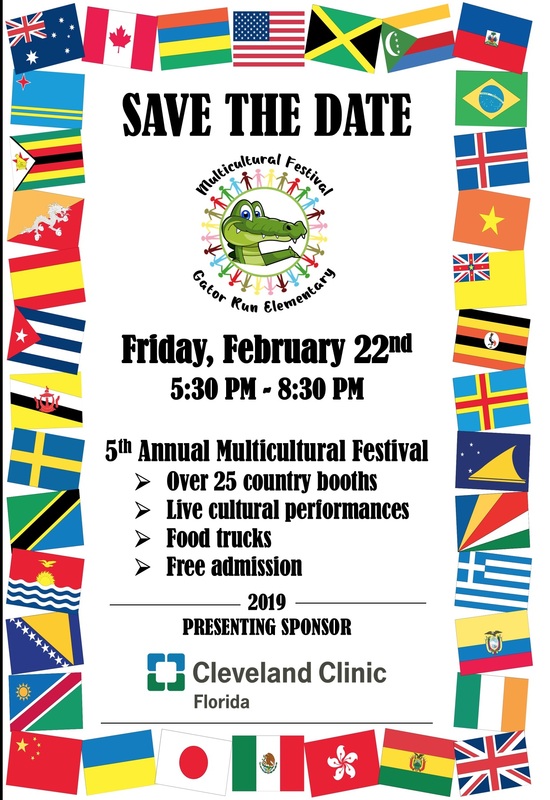 Please click here to volunteer for the Multicultural Festival. 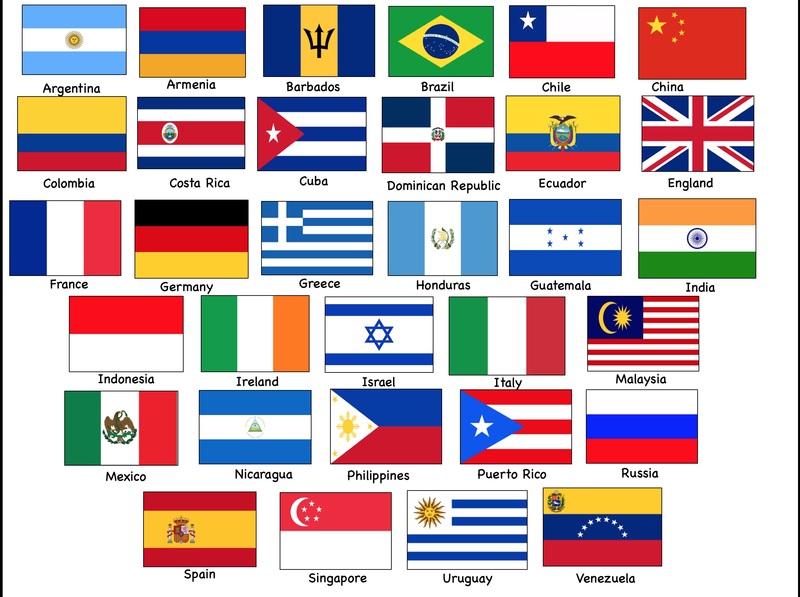 Thanks to our amazing volunteers, you'll have a chance to visit all these countries! Get your passport ready! Please enjoy a video form last year's festival! Please contact us with questions, suggestions, or if you would like to become involved! Click here to find out more about a PTA Membership! Click here to see Events and Offers from our Sponsors! The most successful students and schools are those that have families and communities engaged and involved! We are grateful to our sponsors for their support of our school! Show your commitment to improving the life and education of our children.